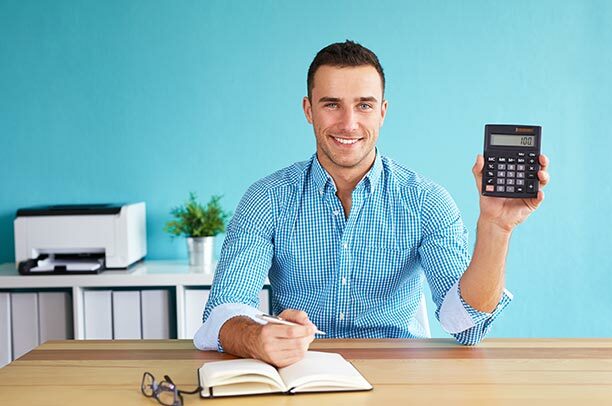 The right telephone system is an investment that will give you a huge Financial Return and we'd love the opportunity to show you how that would work in your business. 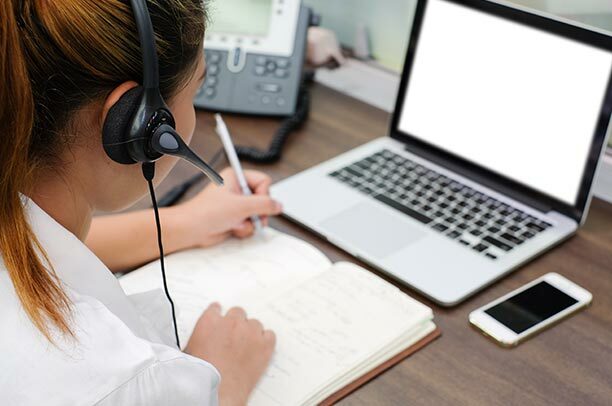 Functionality has improved so much that you can track many of the vital signs you need to run a successful business through your telephone system. A phone system can be quite a personal choice, that's why you'll have plenty to choose from when we start to talk about the right system for you. We are not allied to any one vendor like some companies - we guarantee that we'll have a system to suit your needs and budget. 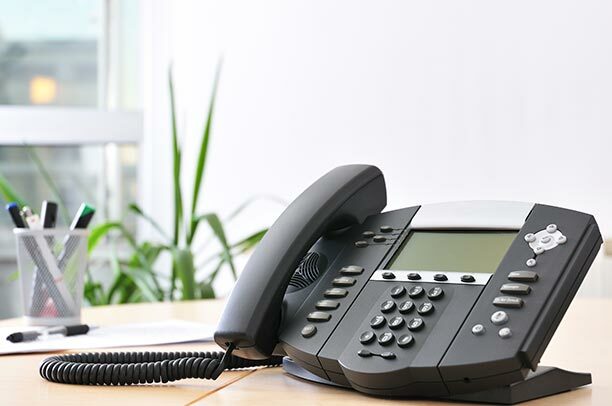 We can provide the latest business telephone systems, ideal for small, medium and large sized businesses whether you work from a single office, or operate through multi-site offices employing multiple home-based and mobile employees. The right telephone system will boost efficiency and productivity in your office by up to 40%. With the introduction of new features such as, call monitoring and recording, your staff will have to achieve the levels of productivity that you expect. Targets and KPI's will be a doddle to track and underperformance can be highlighted by easy to gather reports. This alone will ensure that you recoup your investment in a new telephone system very quickly. We understand that your budget may require a refurbished solution, so that's not a problem. 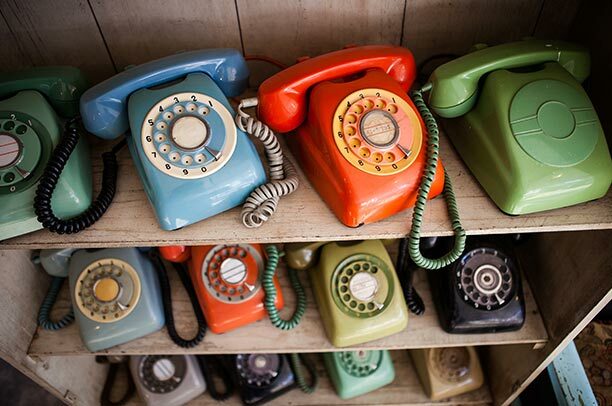 We have hundreds of refurbished telephone systems that will hook up to some of the latest technology - giving you all the mod cons at an affordable price. We'll discuss your specific requirements when we come to visit you. All the systems are refurbed in our brand-new Refurbishment Centre at our Head Office, so we know exactly where they're from and that they're in excellent condition for you to purchase with confidence. They'll all be covered by our warranty. New systems will cost a little bit more, however the choice is amazing and the features you can now use will recoup your investment quickly! We'll go through the 'pros and cons' with you, so you can make the right choice for your business. You may know exactly which system you want, or you might require a bit of both! We'll help you with the right decision and can be flexible with the outcome. We can deploy a combination of handsets for you as you may have different requirements around your business and need to consider future expansion and office moves. Whatever you choose we'll get you set up and running in no time and train you and your staff to utilise all the latest technology. You have the capability of consolidating all your telephony requirements with us to save you time and money. As opposed to going backwards and forwards to the big suppliers such as BT! We'll supply you with; hardware, software, installation, maintenance, super-fast broadband, lines and calls for one fixed monthly cost. And because you've consolidated your purchasing there'll be major cost savings to be made.